5 Bedroom House To Rent in Beaconsfield for £4,250 per Calendar Month. 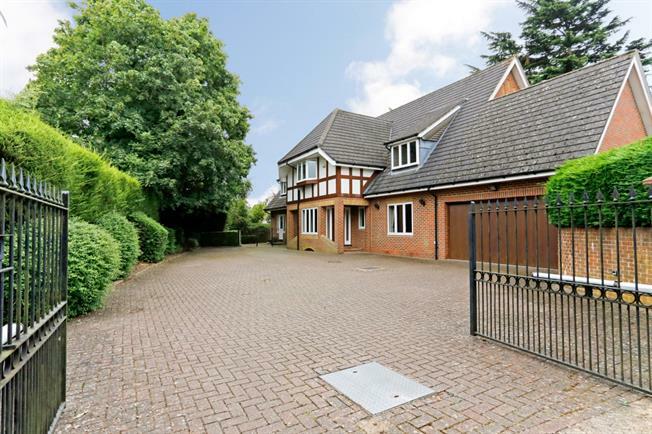 A spacious detached family home offering well appointed accommodation over two floors extending to 4678 sq ft, (434.5 sq metres) in this private gated road close to the centre of Beaconsfield new town. Offering extensive amenities including the areas renowned schools, Beaconsfield Station, Waitrose, and banks etc.